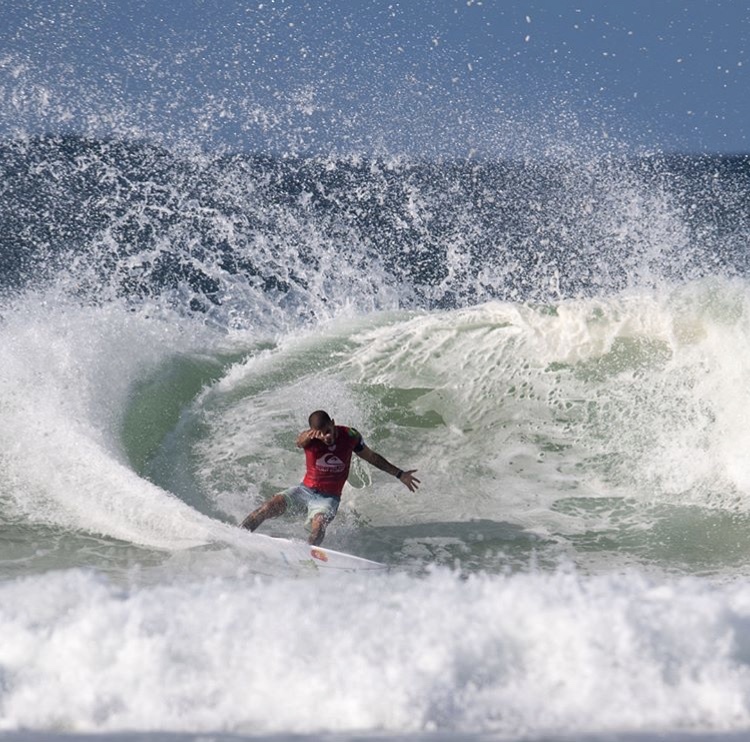 The 2018 Quiksilver Pro is a wrap. 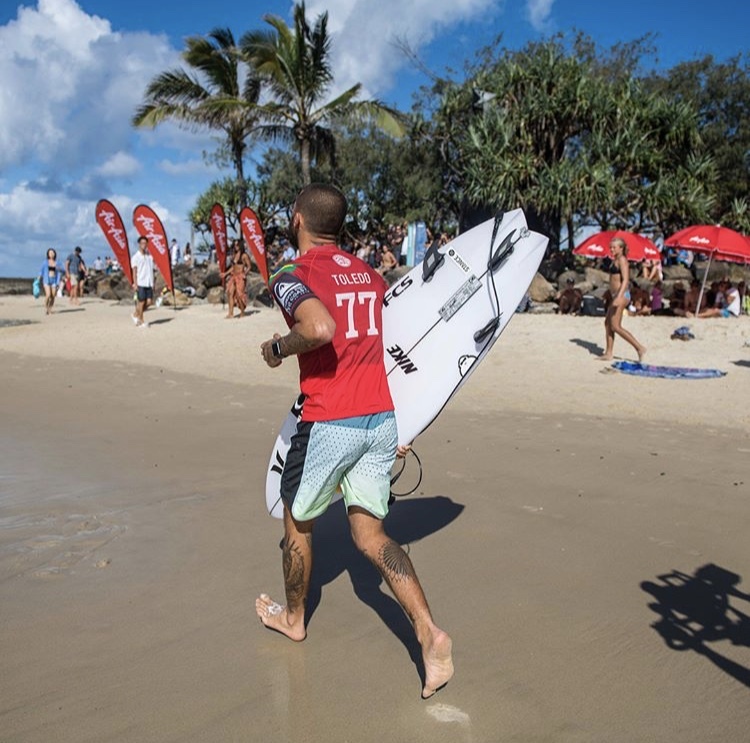 Filipe Toledo unfortunately bowing out in the Quarterfinals, he still managed to amaze us all with his performances. Round 4 saw Filipe defy the laws of psychics with an under the lip nose pic that were still scratching our heads on how he pulled it off. We made Filipe a 4 pack of board this event that consisted of 2 x #77 and 2 x HT2's with swallow tails and a new feature of a single channel exiting out the tail. Increasing spray and drive through Filipe's surfing.